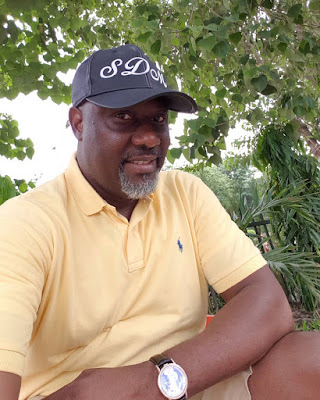 Home / Unlabelled / The Police 'owe' Senator Melaye. 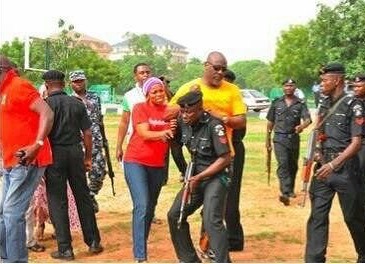 Kogi West Senator, Dino Melaye, has declared his unbreakable resolution also stating that the police owes him. Two days after his bail in court, as presided by Kogi State Chief judge, Justice Nasiru Ajana, for 10million Naira and a surety, the ever resilient Senator Melaye has spoken up. 'Police illegal arrest and harassment did not start now. This was four years ago. Where Court awarded 10 million naira damage to me that Police is yet to pay. Fear not him that can destroy or damage the body,fear only Him that can destroy both the body and the Spirit. My Spirit and resolve is unshakable'.